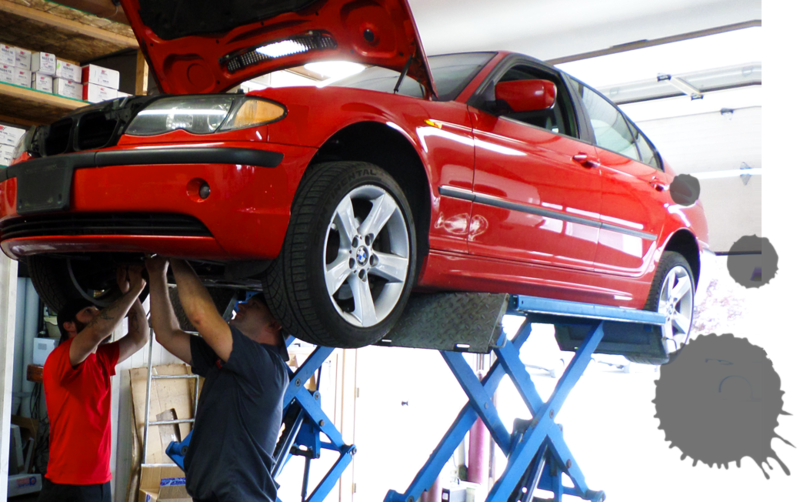 At My Mechanic, the technicians and management actually care about the customer and the customer’s needs. We won’t recommend a repair on your car that we wouldn’t make on our own. We will explain all recommended repairs and supply an itemized estimate to get your approval in advance. We make maintenance affordable by charging reasonable rates and exploring repair alternatives when needed to help you keep repairs within your budget. In the end, we don’t settle for giving good car service, but strive for great car service because our customers become our friends, and we want that friendship to last. We are proud of our work and guarantee it as explained here.